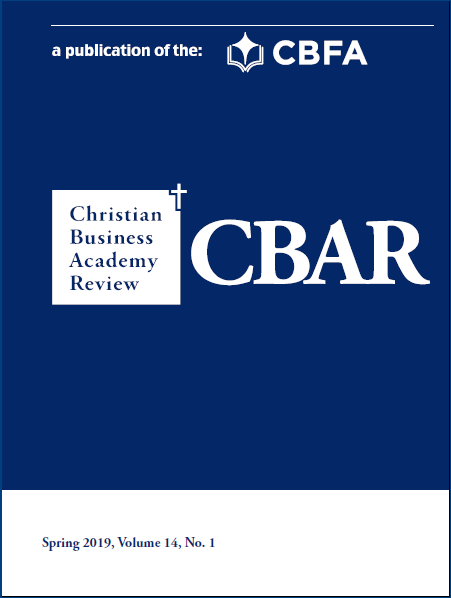 When teaching business communication, Christian faculty can integrate the virtue of love to help students cultivate ethical reasoning and bring cohesion to disparate writing and speaking assignments. “How can you love your audience?” is a central question around which a spiritually formative business communication class can be built. In answering this question in a variety of contexts, students practice cultivating an othersoriented focus in their communication, which provides a cohesive foundation for practical instruction.